Lt. Col. (Res.) Levitt brings to UVision over 20 years of experience and knowledge in the Military & Defense industry. 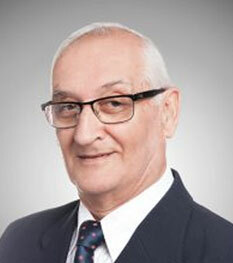 During his service in the Israeli Defense Forces, Mr. Levitt held a number of positions, including Head of weapons in the Armored Corps, leading special projects with the defense industry as well as various command positions. 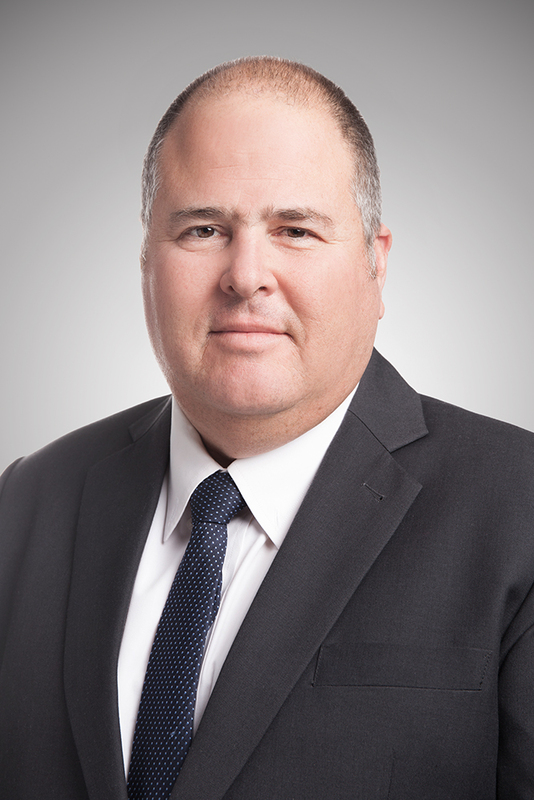 Mr. Levitt retired from the Army in 2005 and has since held several positions before joining UVision including: Project Management at Rafael Advanced Defense Systems and Artillery Business Unit Director in Elbit Systems. Noam holds a B.Sc. from the Technion Israel Institute of Technology. Lt. Col (Res.) 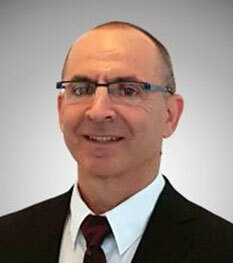 Zvika Alon brings to UVision over 35 years of aerospace & defense industry experience. 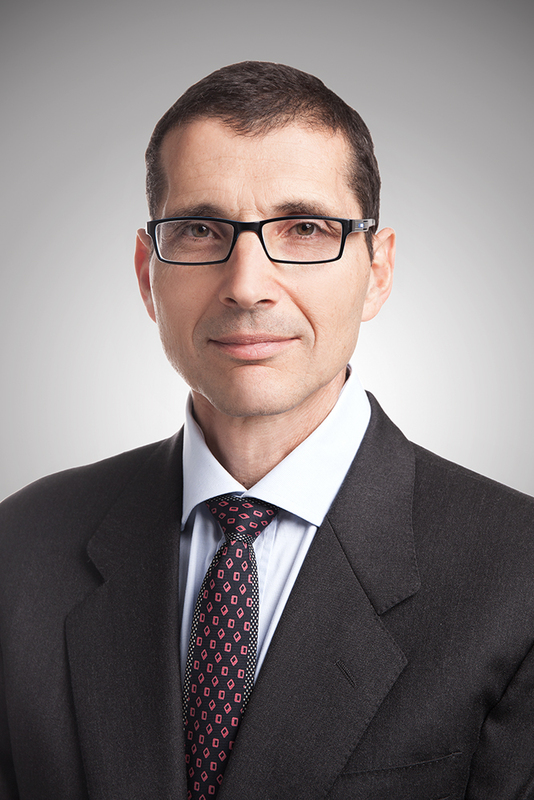 Prior to joining UVision, Mr. Alon served as the Chief Executive Officer of RADA Electronic Industries Ltd. His former positions in RADA included Vice President of Business Development and Marketing & Chief Operating Officer. 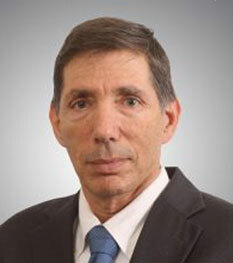 Previously, Mr. Alon has served in various managerial positions in one of the major division within the Israel Aerospace Industries (IAI), as Director of Business Development and Marketing, Director of electrical and avionics engineering, avionics programs manager and operational definition officer in the "Lavi" project office. Mr. Alon served in the Israeli Air Force for eleven years as a fighter pilot. Mr. Alon holds a B.Sc. Degree in Mathematics and Computer Science and a M.Sc. Degree in Computer Science, both from Tel Aviv University. With nearly 20 years of extensive engineering experience in the field, Mr. Hakim was involved in design, development and implementation of all aspects of UAS. His experience encompasses the development process from conceptualization to software development and testing of air vehicles, avionics, ground control stations, mission sensors. Mr. Hakim has made a major contribution to all UVision’s legacy and current UAS, including: the Blue Horizon tactical UAS, Sparrow Sub tactical UAS and the Hero loitering munition (LM) family. 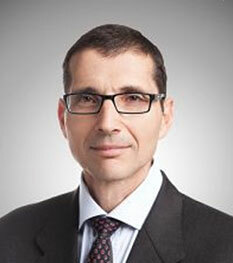 Among Mr. Hakim's areas of expertise are data communication protocols, data-link integration, navigation and mission sensor integration, automatic video tracking, flight control, autonomous UAV control, antenna tracking, telemetry visualization, 2D and 3D map displays, mission design and analysis, telemetry and video synchronization, recording and replay, terrain analysis, component and system simulation and flight-line testing and servicing applications. 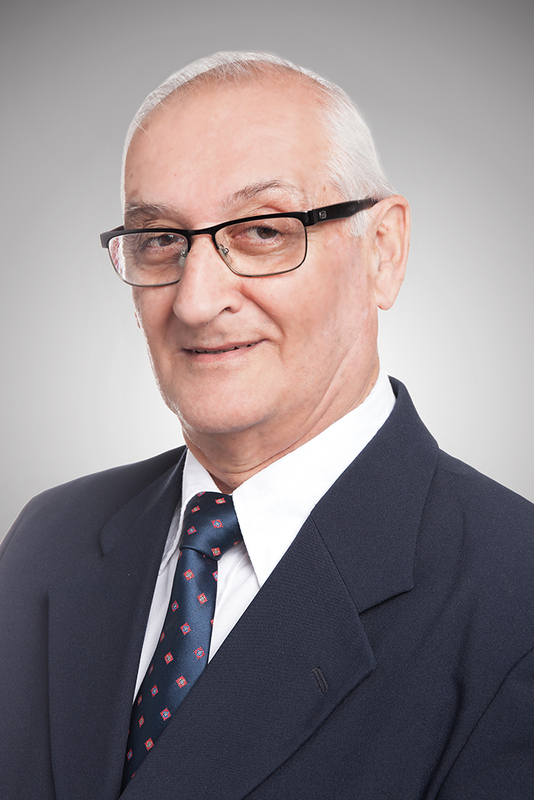 Mr. Rosen has over 40 years' experience in the aviation and UAV industry with IAI. He has held a number of finance, sales and marketing positions in both the civil and military aircraft fields, including a tour of duty in the USA as Vice President of Finance of an IAI subsidiary that provides aircraft maintenance services to the United States Navy. 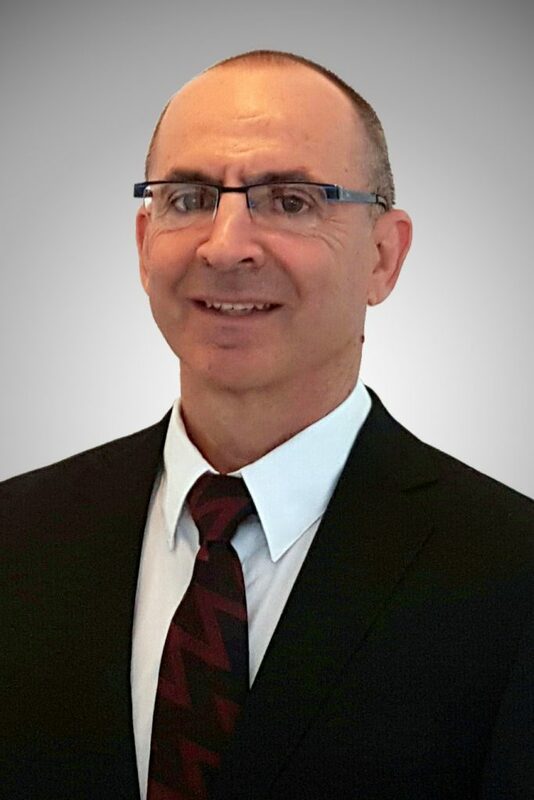 For two decades, Mr. Rosen was a sales manager in IAI's Malat Division engaged in UAV sales and marketing throughout the world, where he was able to contribute his experience in contract negotiations. Mr. Rosen holds a B.Sc. in economics from the London School of Economics. 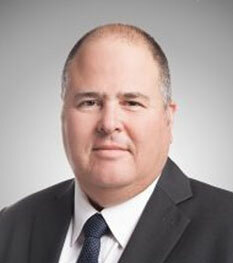 Mr. Shane Cohen brings to UVision over 20 years of experience and knowledge in the Military & Defense Industry. Mr. Cohen retired at the rank of Lt. Colonel from the Israeli Defense Forces in 2006 after 25 years of service in the Artillery Corps. During his service in the I.D.F. Mr. Cohen held a number of positions, including Battalion Commander, Head of Weapons and Ammunition Development in the Artillery Corps, and Head of Doctrine Branch for the Artillery. 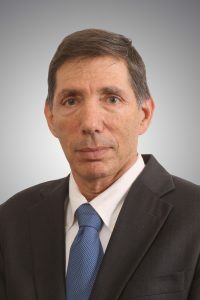 Mr. Cohen has since held several positions in Marketing for Soltam Systems and after their procurement in 2010 by Elbit Systems, Mr. Cohen has been in charge of several large scale artillery programs and Business Development for the Artillery Business Unit. Shane holds a B.Sc. in Mechanical Engineering from the Technion Israel Institute of Technology.